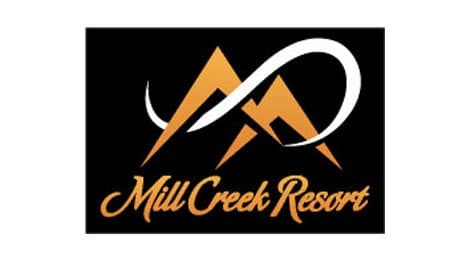 Mill Creek Resort & Campground has been family owned and operated for over 20 years. Located only two and a half miles from Dollywood and Splash Country, Mill Creek Resort gives you the opportunity to camp in an RV, rent a cabin or park model. Most rental units have two separate bedrooms, full size kitchen, bathroom, deck or porch. Take a ride on the trolley so you can check out all that downtown Pigeon Forge has to offer.